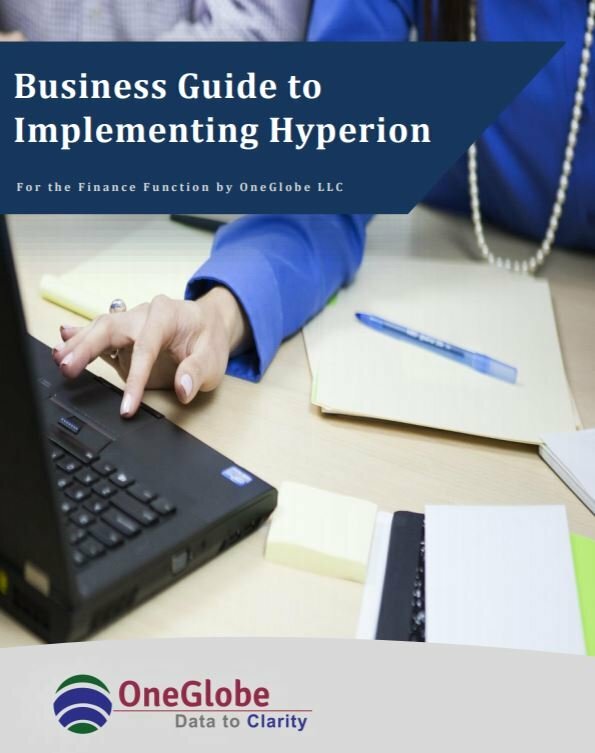 The white paper addresses the process of implementing a tool like Hyperion. 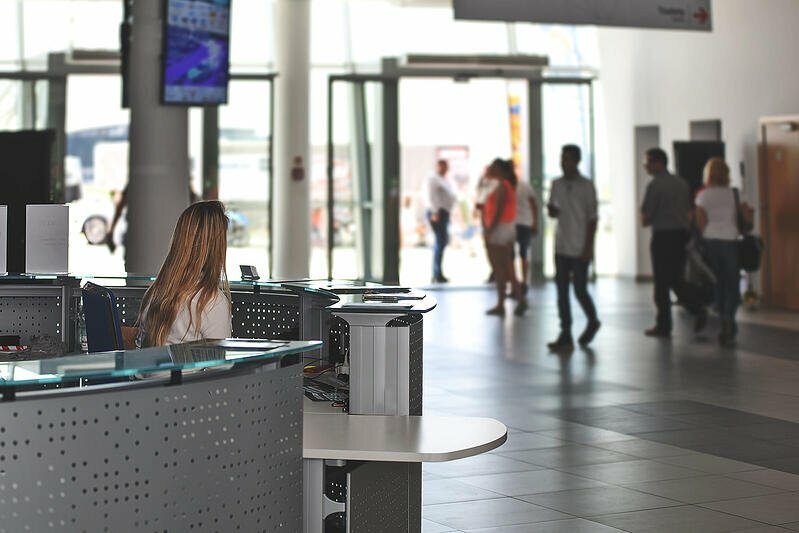 Too many vendors focus on the tool, but not enough on what needs to be achieved and how. Many times the task is relegated to the IT department to oversee the project. This we believe is the wrong approach. This paper outlines the implementation from a finance viewpoint. If finance doesn’t understand the process, how can they ensure they are getting the results they expect? A large piece of this is a measurement of objectives before and after the implementation. Therefore there is a strong role that finance has to play before, during and after the implementation process.